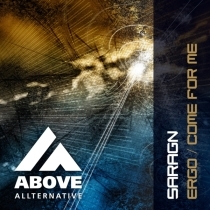 “The relatively new addition to Above Allternative is South African trance producer, Saragn. Based in Johannesburg, South Africa, Saragn has seemingly appeared out of nowhere and found his sound welcomed by Above Allternative’s A&R team. 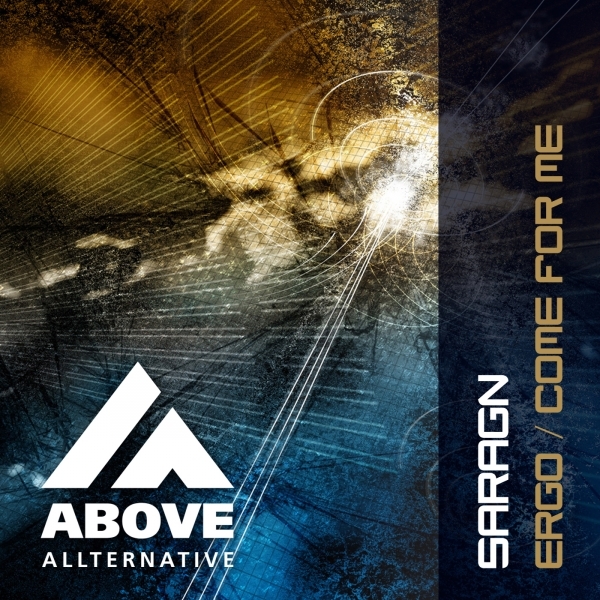 The follow up to his first release back in July 2014, Saragn has produced this two track EP that is likely to appease the new generation of uplifting trance supporters, and older supporters alike. First up is “Ergo”, a happier than usual trancer that uses an airy choir’esque vocal rhythm as a vehicle to drive you through a few minutes of trance happiness until its break. Here you are met with typical uplifting trance fanfare with enough tension building to get your juices flowing. The rise follows with a warm and fulfilling crescendo and drop that drives you happily home including a dub step bridge for good measure. Jasper Herbrink joins in the fun with his powerful and driving remix of the first single on the EP, “Ergo”. Jasper is well known for his interpretations of original pieces and here, again, he delivers with a solid display of exactly that.